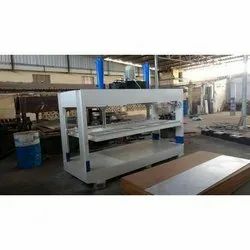 We are a leading Manufacturer of 150t hydraulic hot press, 50t hydraulic cold press, 160t hydraulic hot press and 100t hydraulic cold press from Coimbatore, India. 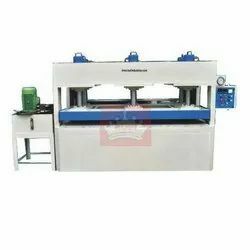 We are offering 150T Hydraulic Hot Press. 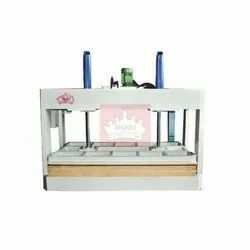 We are offering 50T Hydraulic Cold Press. 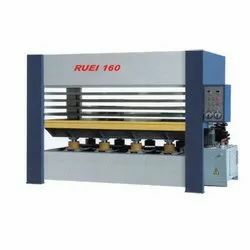 We are offering 160T Hydraulic Hot Press. We are offering 100T Hydraulic Cold Press.